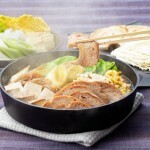 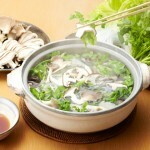 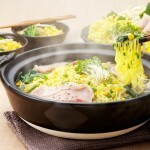 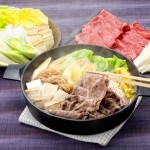 Do you know Syabu-syabu Nabe is cooked easily at home ? 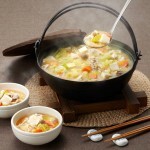 This recipe is very simply. 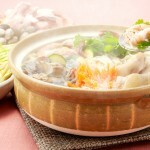 So please make it !